It’s pretty common nowadays for all wheel drive to be a very demanded option on big and luxurious cars so it was only natural for this question to pop up. When are Hyundai’s participation to the luxury segment going to get a drivetrain that includes all wheel drive? There’s no better source for this sort of answer other than Hyundai’s CEO John Krafcik and in the case of all wheel drive he was as concise as possible. Neither of the luxury yachts made by Hyundai will be able to offer this sort of… luxury to future owners. It may seem like an awful thing to find out but if you’re in a silver lining sort of disposition, there is something for you as well. 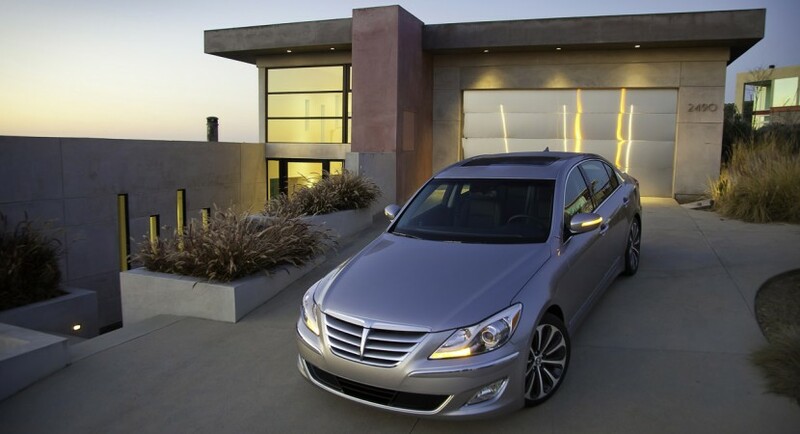 Come 2014 and a set of new versions of both the Genesis and Equus sedans the platforms they will be riding on will be adapted to incorporate such an option. As a special treat for those with sporting behavior at the top of their list the future generation of the Genesis Coupe will also be offered with each of its wheels powered. 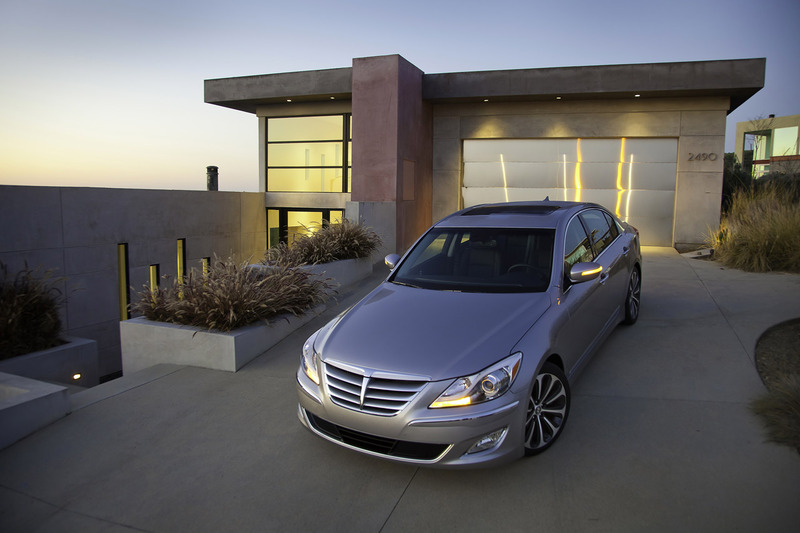 Most people were hoping that with the 2012 facelift of the Genesis the Koreans would include two extra driven wheels to the mix but it is now clear that they will have to be pleased nothing more than the Tau V8. 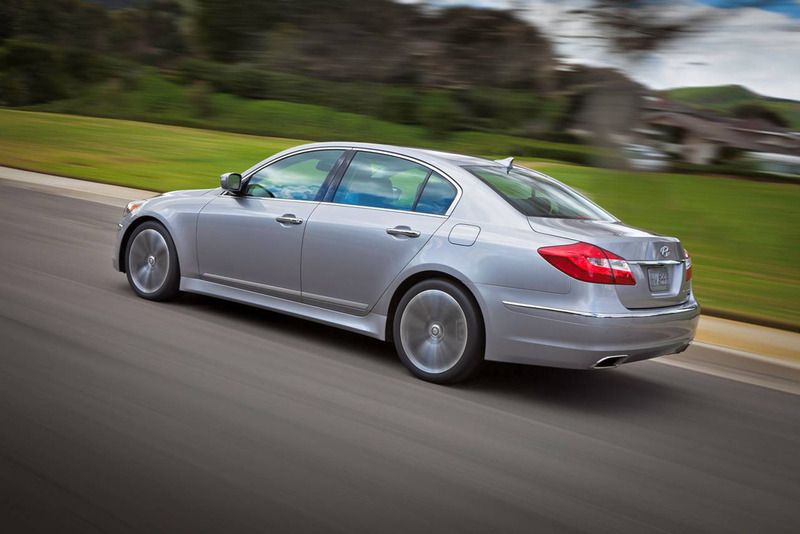 While Krafcik refused to expand on the rest of the lineup getting all wheel drive, especially concerning the 2012 Grandeur, there’s no reason to think Hyundai’s drivetrain adaptations will end here. 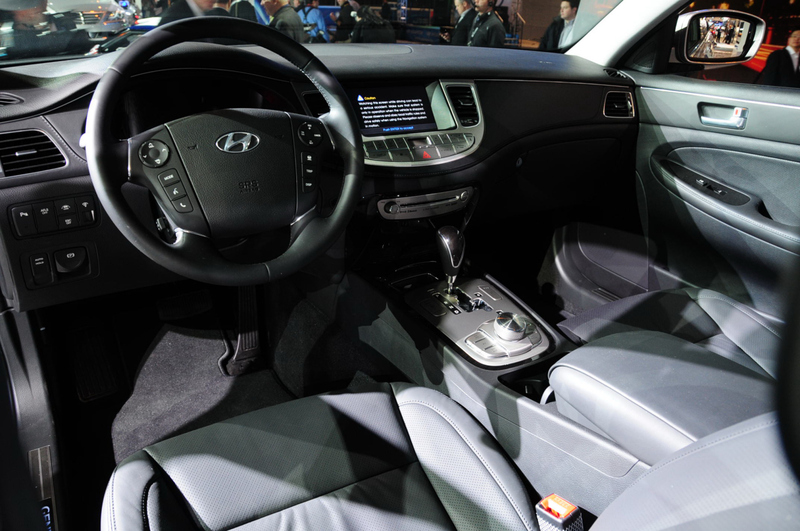 Technicalities aside, there’s more than simply pleasing the customers with this future offering and Hyundai’s CEO was one of the first to admit it. Once his company sets everything up properly the sales achieved by Hyundai stand to grow even further, perhaps up to a point it can sell around 30.000 units per year. If the next generation of the Hyundai Genesis reaches this goal, it will outsell more established rivals like the Toyota Avalon and start breathing down the neck of the 5 Series. While the Bavarian’s bread and butter sedan does a lot better at around 40.000 units a year, the Japanese competitor stops at just 28.000. 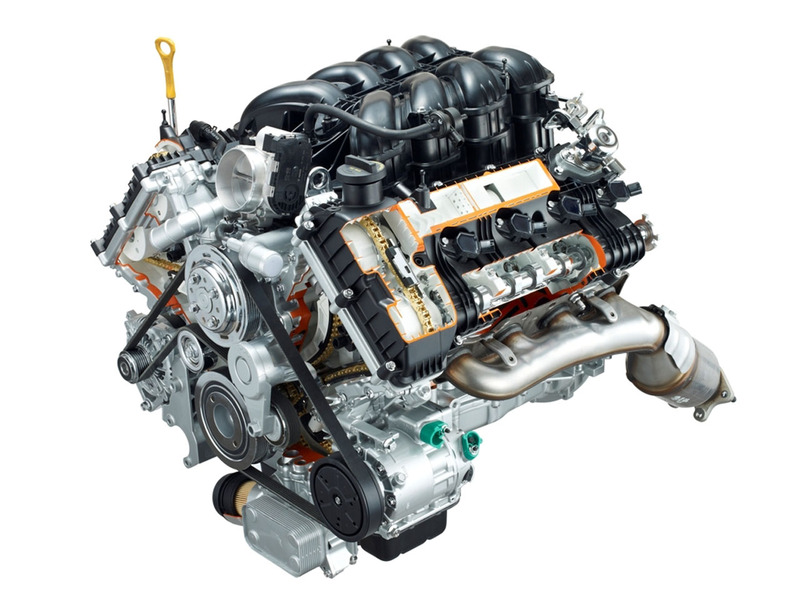 All this stuff is still a few years away and out on the streets of 2011 most Hyundai Genesis models are sending 333 horsepower from a V6 engine to the rear wheels only. Since no tail out stuff can be done, the infotainment system and the excellent Hyundai developed eight speed automatic gearbox will have to go on the long list of things the Genesis has to woo customers right now.